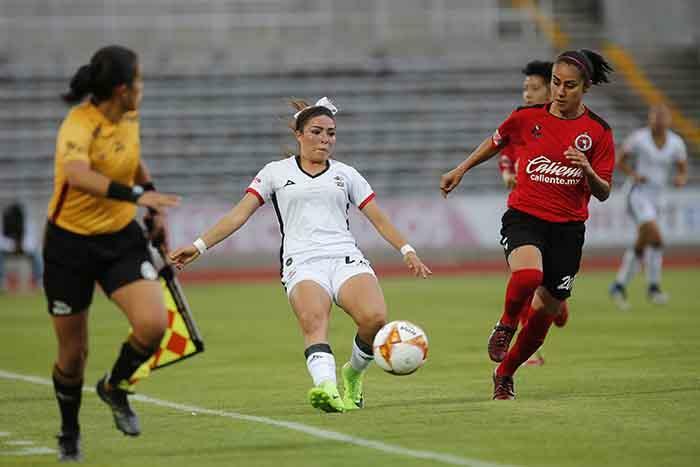 Xolos Femenil last won a game on July 30 against Pachuca in Week 4 of the Liga MX Femenil 2018 Apertura at the Estadio Caliente. It is now Week 13, the border city team only has five games left to play this season, and a playoff spot is 11 points away. The Xolos women’s team is eighth in Group 1 of Liga MX Femenil after starting off the season with two wins in three games. The Club Tijuana Ladies first loss of the season came in Week 4 against Lobos BUAP away from home. The 2-1 defeat was Xolos Femenil’s first stumble of the season and is where their gradual downfall started. Andrea Rodebaugh’s team will now host Lobos BUAP at the Estadio Caliente and hope to get a win this time around. Andrea Rodebaugh has a good team that can beat a team like Lobos BUAP, especially at home. Inglis Hernandez is the star of the team with four goals this season. Goalkeeper Itzel Gonzalez is a leader and has saved the team at times. There is also team captain Patricia Gutierrez and a lot of young and promising players like Valentina Oviedo, Daniela Vidal, and Marisol Luna. Lobos BUAP is sixth in Group 1 with 11 points and has been having a decent debut season. The university side lost 2-0 to rivals Puebla last week, but was undefeated in two games before that result. The team from Puebla is led by 36-year-old manager Jose Julio Cevada, who is in his first major managing position. 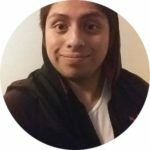 Cevada never played professionally, but studied in international trade, and to be a soccer manager as well, and finally has his first big job in Mexican soccer. Lobos BUAP has an interesting team with a large core of it made up of local players from Puebla and neighboring states like Veracruz, and even the smallest state in Mexico, Tlaxcala. Xolos Femenil should have the edge in this game, but has been in poor form and will face a solid team. EVT predicts a 1-1 draw between Xolos and Lobos BUAP at the Estadio Caliente that would extend Xolos’ winless streak to eight games.